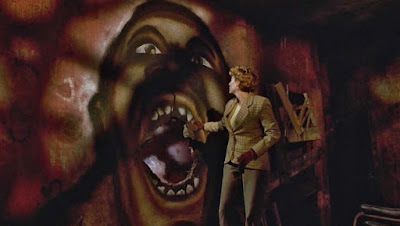 The film's setting of Cabrini Green is notorious in the history of Chicago. Here's a documentary that gives voice to many of the families who lived in this housing development. 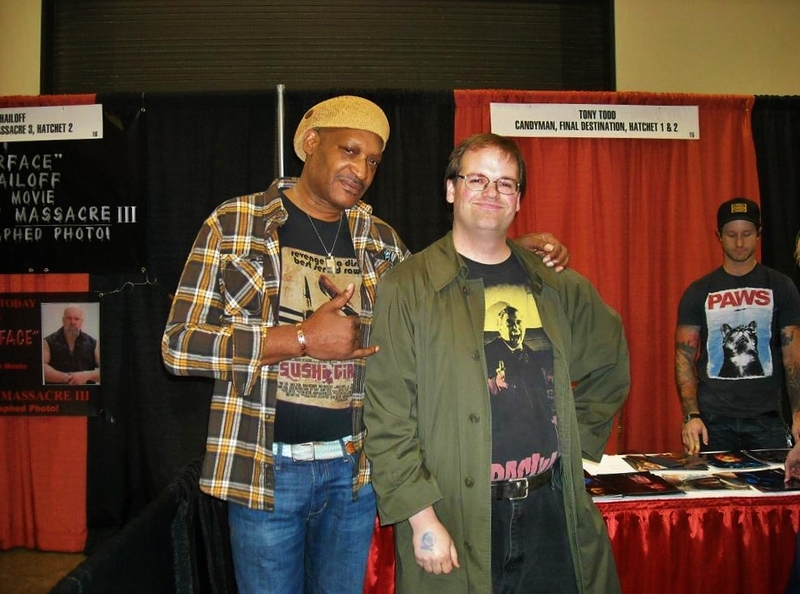 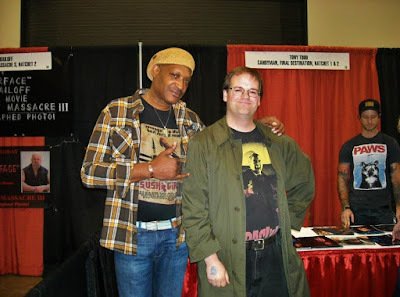 And just for fun, here's Tim meeting the Candyman himself, Tony Todd, at the Rock N Shock Convention.